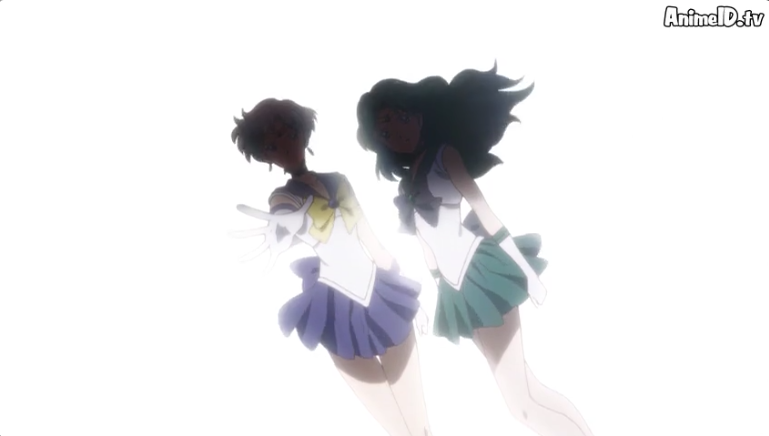 A few months have passed since the defeat of Death Phantom, and Usagi, Ami, Rei, Makoto, Minako, and Chibiusa have all enjoyed their daily lives in peace and harmony. 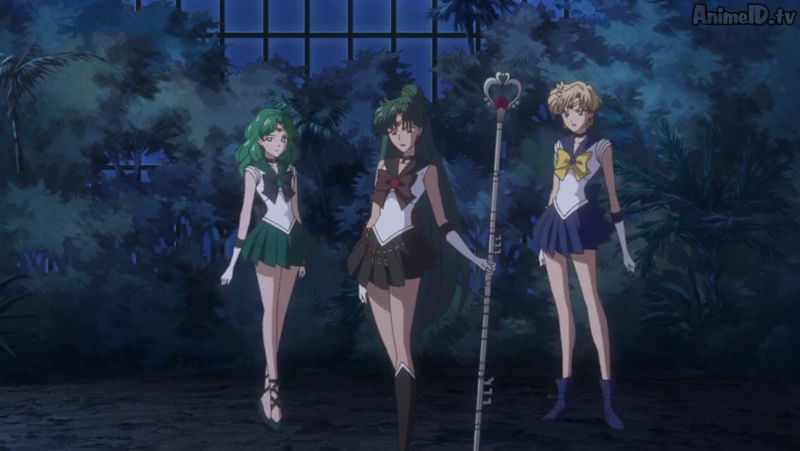 With the third evolution of their standard Sailor forms and much stronger elemental abilities, the four Inner Sailor Soldiers are prepared for anything. 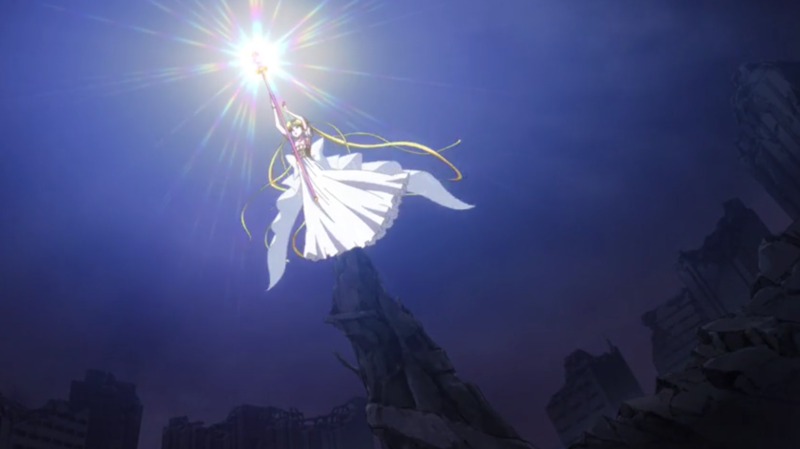 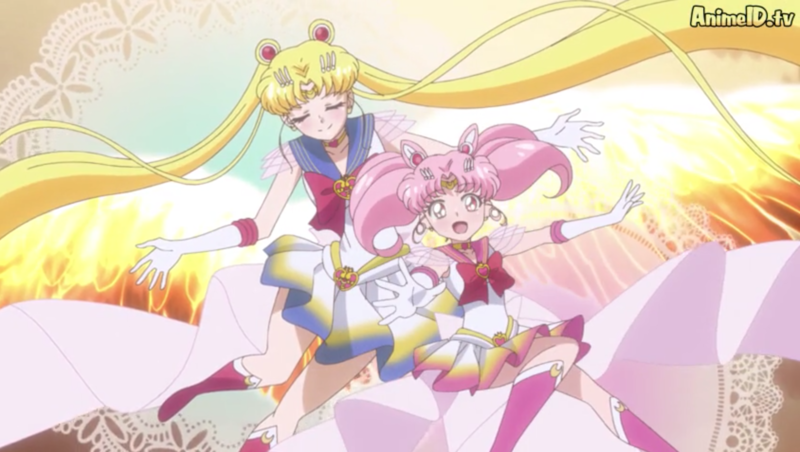 Chibiusa is glad to train in order to become the sixth Sailor Guardian of the team by transforming into Sailor Chibi Moon, and using the mystical moonlight-related abilities of her own mystical weapon- the Pink Moon Stick. 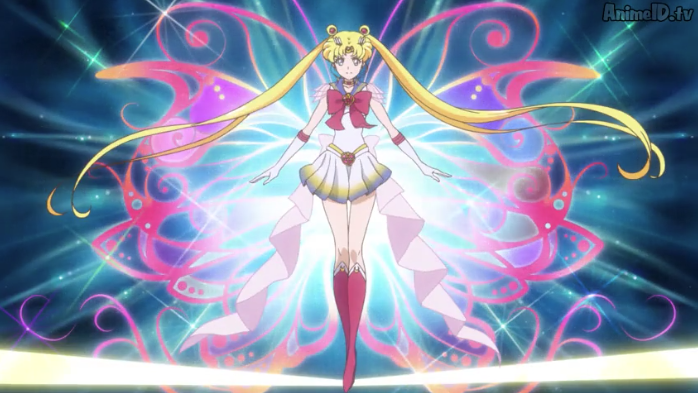 With the mystical Cosmic Heart Compact in her possession, Usagi now transforms into the third evolution of her regular Sailor form and is even stronger than ever with the Spiral Heart Moon Rod as her newest weapon. 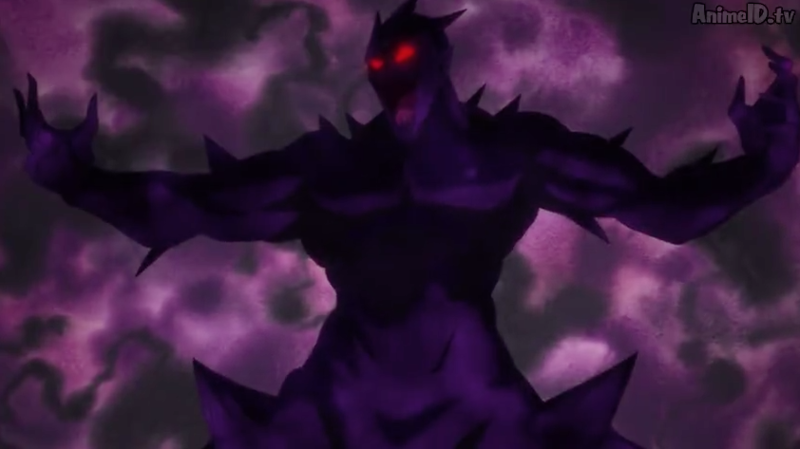 However, new forces arise out the blue, stealing peoples’ pure hearts using vile monsters called Diamon. 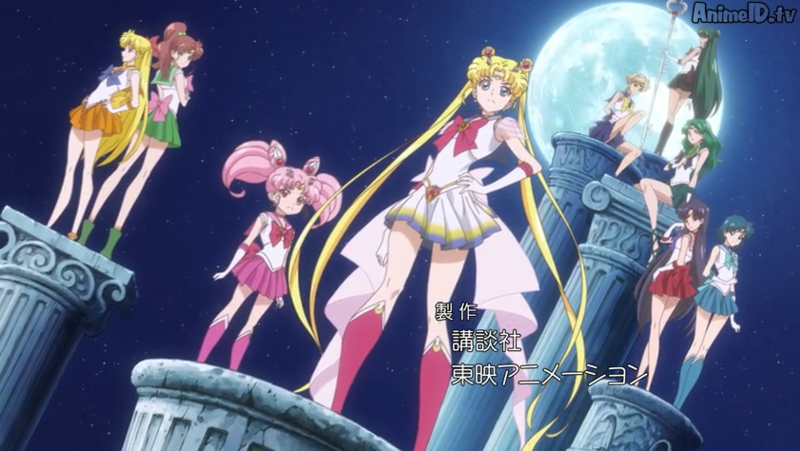 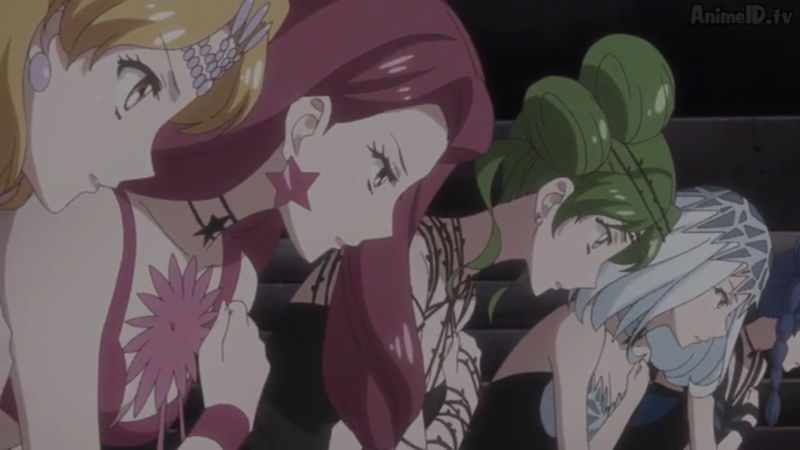 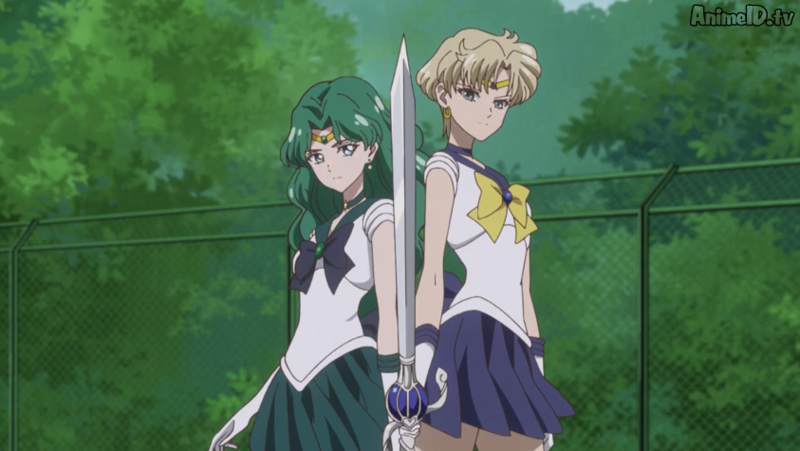 In addition to this new threat, two new mysterious Sailor Soldiers appear, but have ambiguous intentions. 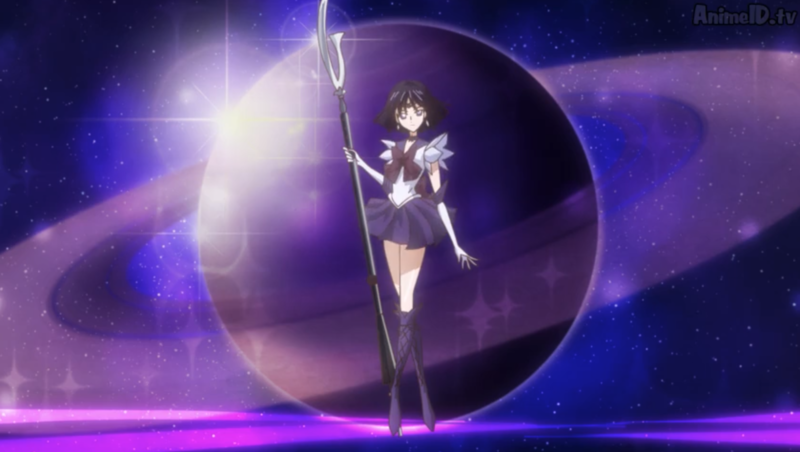 To make matters worse, Mamoru and Rei begin to have vividly recurring nightmares about the annihilation of the world, where the Messiah obliterates everything and everyone with a long sickle-like weapon.As new mysterious and secrets are brought to light, these new villains (who are called the Death Busters) are harnessing a great power within someone that will lead the Earth toward annihilation, which requires the mighty power of the Holy Grail and the supremely powerful Silver Crystal held by Chibiusa. 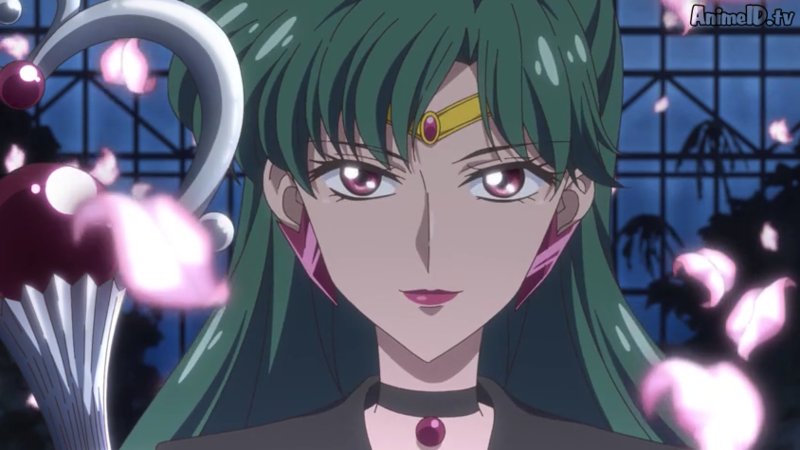 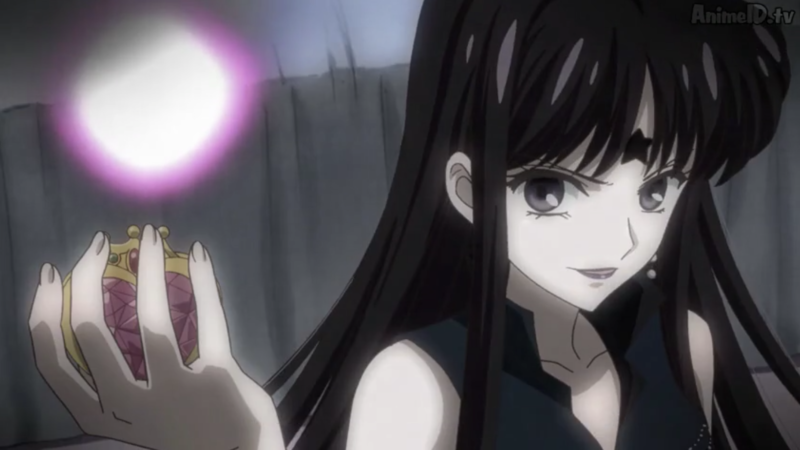 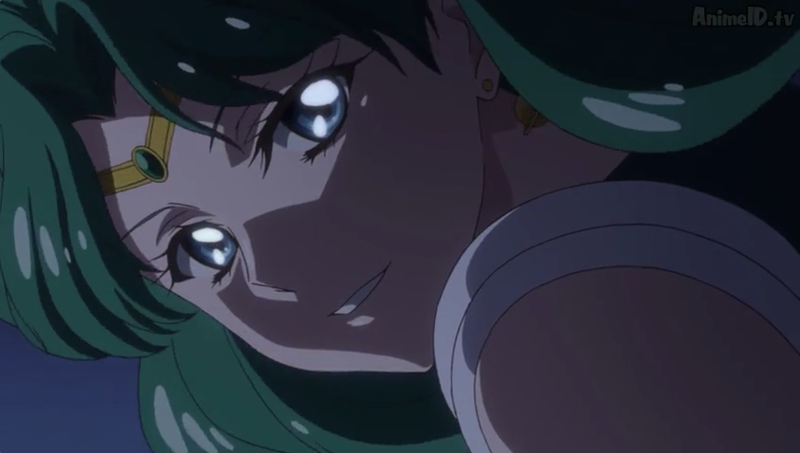 Also, another Sailor Guardian is introduced; one who is considered the strongest and most feared of all.